Early bird catches the worm. When I saw the rack of spare ribs at my usual butcher stall in the market, without hesitation, I simply grabbed it before they were gone. I’m not sure how should I cook it. So I visited Bill Granger’s recipe since we’re cooking his recipe for this month and December. 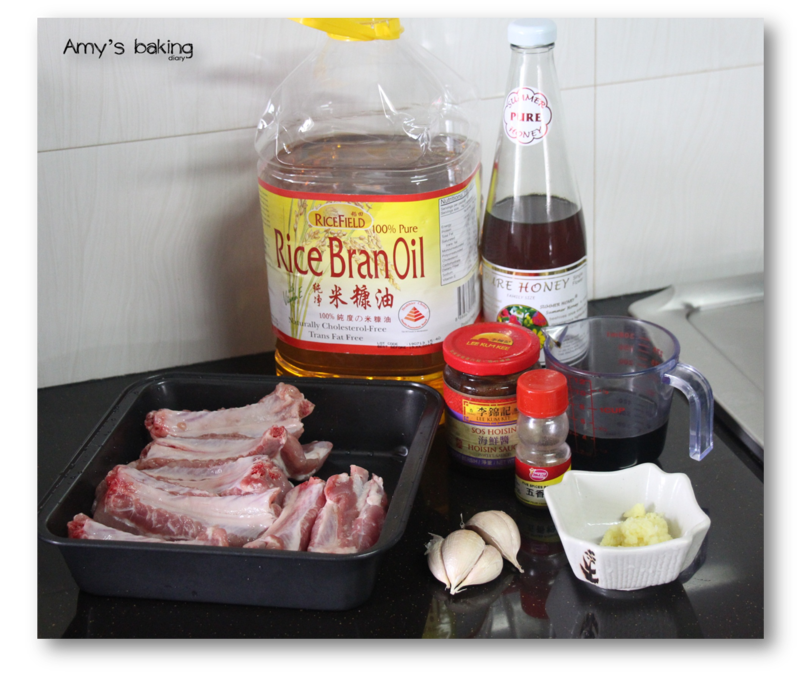 Eventually, I chose to cook his Sticky Five Spice Pork Spare Ribs. My family loves spare ribs especially when it is marinated with honey. They leaped with joy when they knew that I’m cooking that. This finger-licking good is a fantastic recipe from Bill Granger. It has a sticky sweet and salty flavour. The meat is tender and the flavour is well infused into the meat. I’m so proud and happy that I could make such a delicious dish! (1)Put the ribs into a baking dish. In a bowl, mix all of the remaining rib ingredients together to make a marinade. Set aside about 4 tablespoons of the marinade and pour the rest over the ribs and rub in well. (2)Turn the ribs meat side down, ready for cooking and set aside for half an hour or longer to marinate. (4)Transfer the ribs to the oven for 40 mins then increase the oven to 220C/200C fan/gas 7. 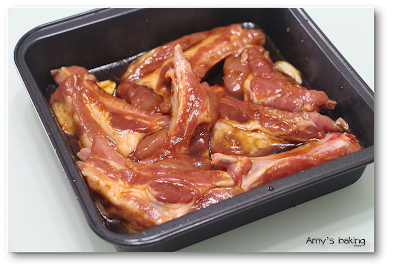 Turn the ribs, brush with the reserved marinade and return to the oven for 10 minutes. (5)To serve, transfer the ribs to a chopping board and cut into individual ribs. (For me, I have cut the ribs into individual ribs before marinate). Serve with the cabbage salad, some steamed rice and wedges of lime. Scatter the coriander over before serving. I’m submitting this to Cook Like A Star. This event is organised by Zoe from Bake for Happy Kids; Yen from Eats Your Heart Out and Mich from Piece of Cake. 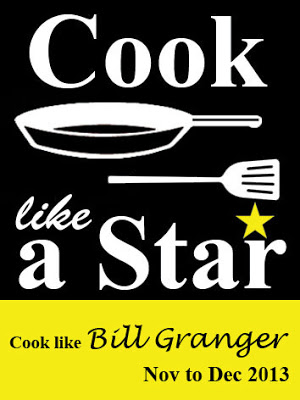 For November and December, we’re baking and cooking recipes from Bill Granger. Bill Granger is an Australian chef and food writer. He is also a self-taught cook and runs a few restaurants in Australia. Bill takes pride in presenting delicious food that is simple, fresh and looks irresistible. 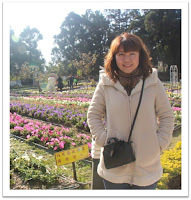 He is a self-taught cook who gained his knowledge from eating, reading and experiencing food. 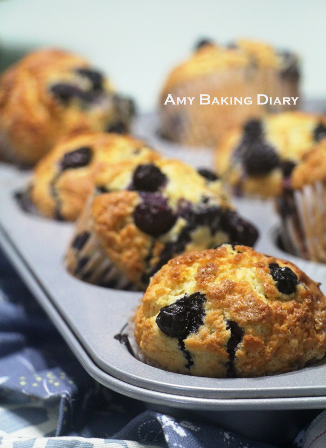 Hope you'll like this recipe! 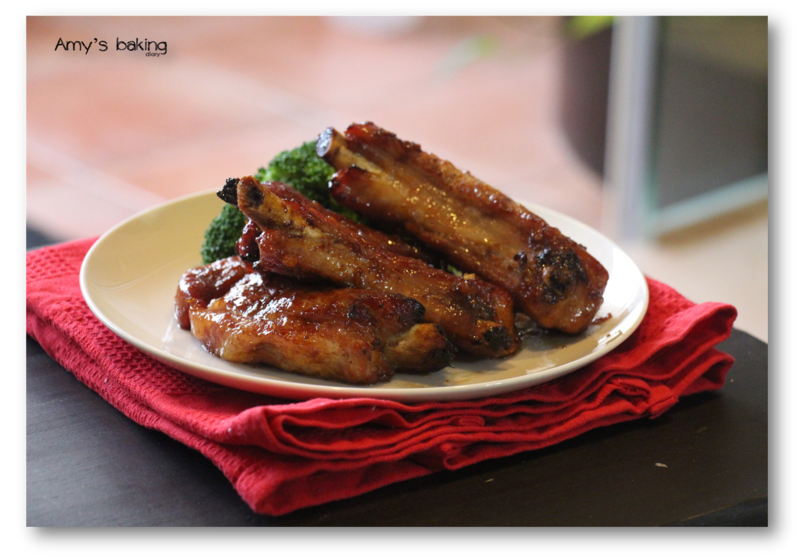 Wow, look at these ribs, they look so good! i love these ribs... all i want is a hot steam rice and that big plate. 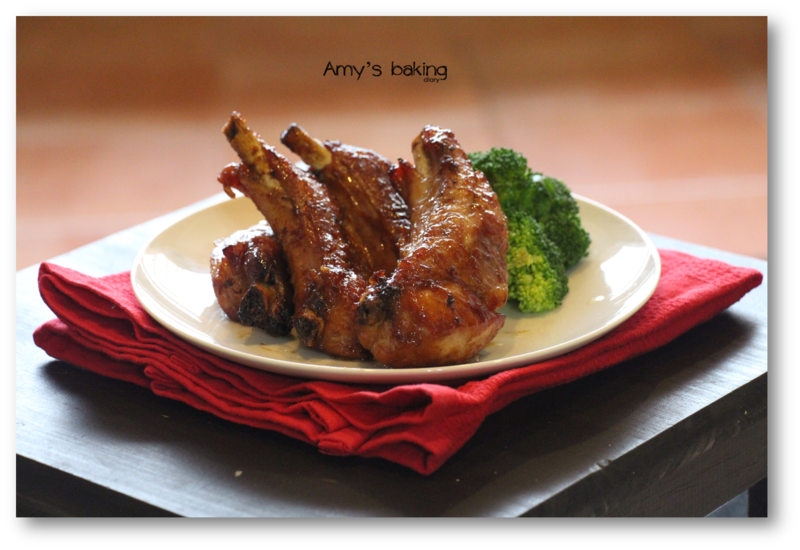 Hi Amy, I want to cook this too! Look so yummy! Wow Amy! Super Nice, hope to make this, one day soon! HI Amy, this looks fantastic! 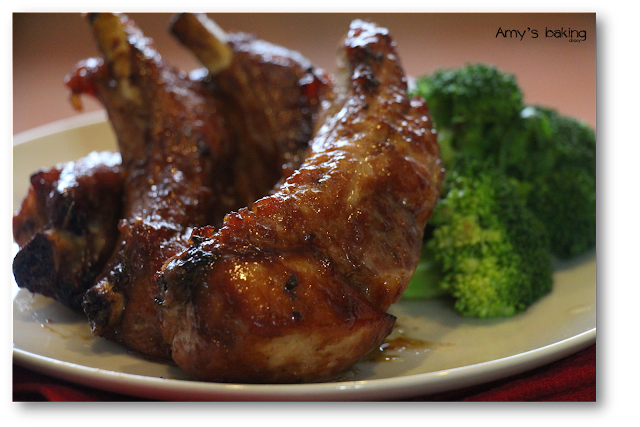 Will try this next week with our weekly pork ribs purchase. a delicious looking dish! I can eat just that for a meal!